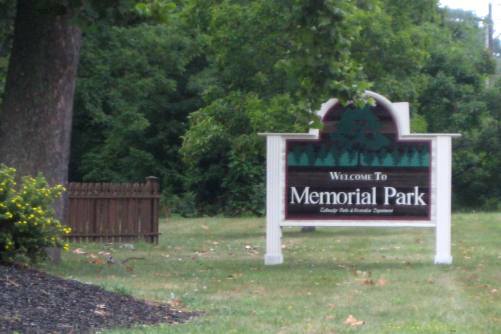 Per a recommendation from a friend, we recently visited Memorial Park in Tallmadge. The kids had a great time playing on the new (to them) playground. There are two play structures at Memorial Park. One designed for pre-schoolers and one for school age children. 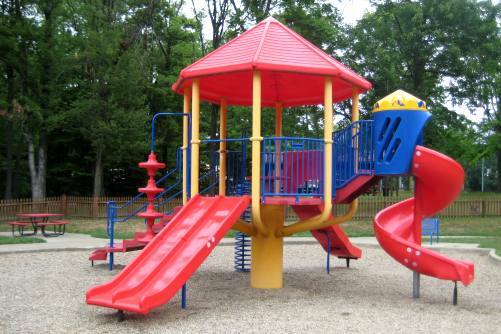 Both playground structures contain multiple slides, climbing structures, ladders, monkey bars, rings, bridges and playhouses. There is also a swing set that includes infant swings and a good sized sandbox. Remember to bring along some sand toys for your kids. I liked the fact that the playground was enclosed by a fence and that there were benches and picnic tables in the shade. Have I mentioned that I burn easily! We were at the playground for about a half hour when two buses full of children from a local camp program pulled into the parking lot. They appeared to be on a field trip. We continued to play with the kids for a little while, but then decided to check out the rest of the park since the playground was a little crowded for our liking. At the back of the park we found two very nice baseball fields. During our visit there was a group of pre-teen boys (Tallmadge Little League maybe) having baseball practice. We sat in the nearby bleachers for a few minutes and watched them play. Typically we would have spent the entire morning playing, ate lunch at the picnic tables and then headed home, but since it didn’t look like the kids on the field trip would be leaving anytime soon we decided to cut our time short. 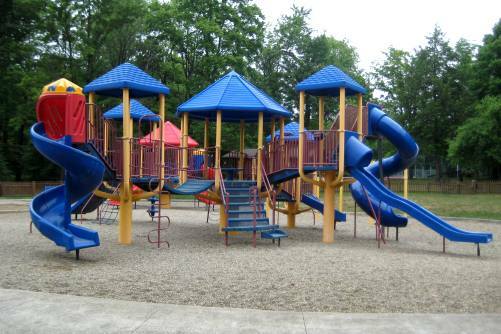 Overall the kids have a great time playing at Memorial Park playground. We are planning another trip soon. 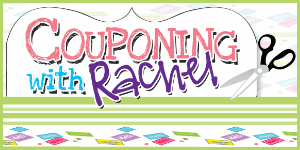 Hopefully, this time there won’t be a field trip scheduled that day! We really enjoy checking out new parks & playgrounds. Do you have any recommendation of where we should go next? Read more reviews and see pictures of other parks we’ve visited.